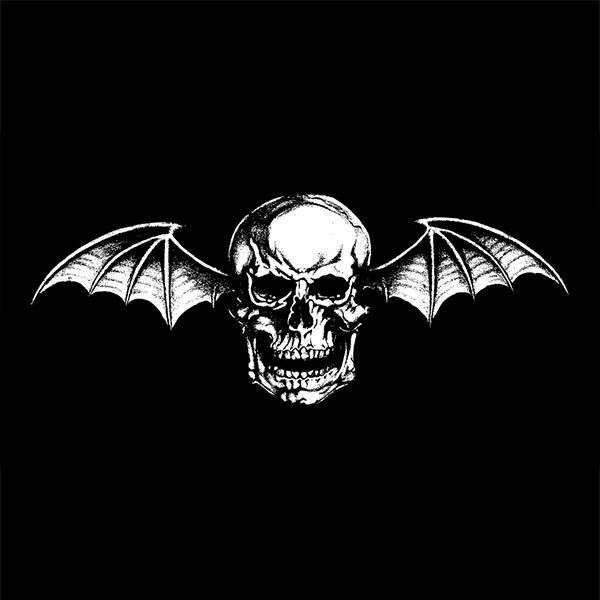 Avenged Sevenfold performed live in Morrison, CO at Mayhem Festival 2014 on July 14th, 2014. Photo galleries from the event can be found here. Please check back regularly for updates. – Avenged Sevenfold’s photo set from their show in Morrison, CO.
– 91 Perks Photography‘s Avenged Sevenfold live in Morrison, CO photo gallery. – Hey Reverb‘s Avenged Sevenfold live in Morrison, CO photo gallery. – Bluestribute Entertainment Denver‘s Avenged Sevenfold live in Morrison, CO photo gallery. – Brandon Marshall‘s Avenged Sevenfold live in Morrison, CO photo gallery. – Mayhem Festival‘s Avenged Sevenfold live in Morrison, CO photo gallery. – Denver Hard Rock Examiner‘s Avenged Sevenfold live in Morrison, CO photo gallery. 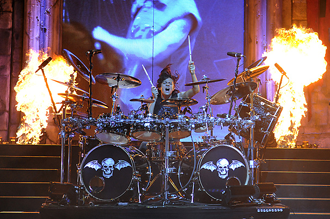 – The Marquee‘s Avenged Sevenfold live in Morrison, CO photo gallery. – Ultra 5280‘s Avenged Sevenfold live in Morrison, CO photo gallery. – Denver Westword‘s Avenged Sevenfold live in Morrison, CO photo gallery. 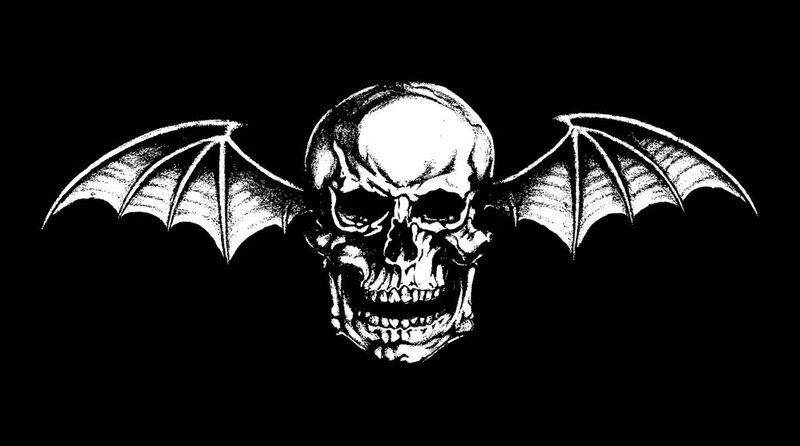 – Denver Live Music‘s Avenged Sevenfold live in Morrison, CO photo gallery. – Dyin 2 Live Dreams Foundation: Megan Peterson meets Avenged Sevenfold. ← Rockstar Energy Drink's Beau Proposes On Stage During Avenged Sevenfold's Set At Mayhem.